Great sites, clean bath houses, and awesome lake and marina. Very clean and fun lake, close to campgrounds, boat rentals, marina, and hiking close. 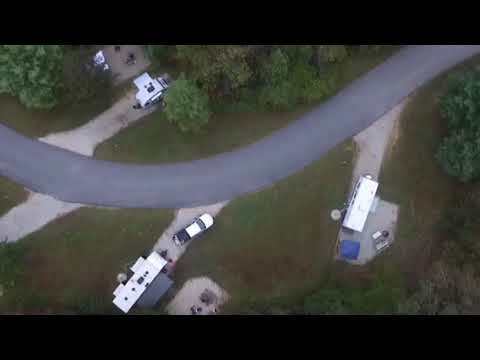 This is our favorite campground, it’s small, quiet, very clean and site are not crammed together. Natural bridge is full of hiking and lots to do, the campground was nice and the bath house was clean as can be. We are already planning to go back, the hike to the bridge is great and we took the sky lift just for fun! We really liked this campground and kayaking on the Kentucky River is great. Tons of activities for the kids and even adults. Only downsize we found was our site was a good distances from the bath houses and we didn’t bring bikes or anything.